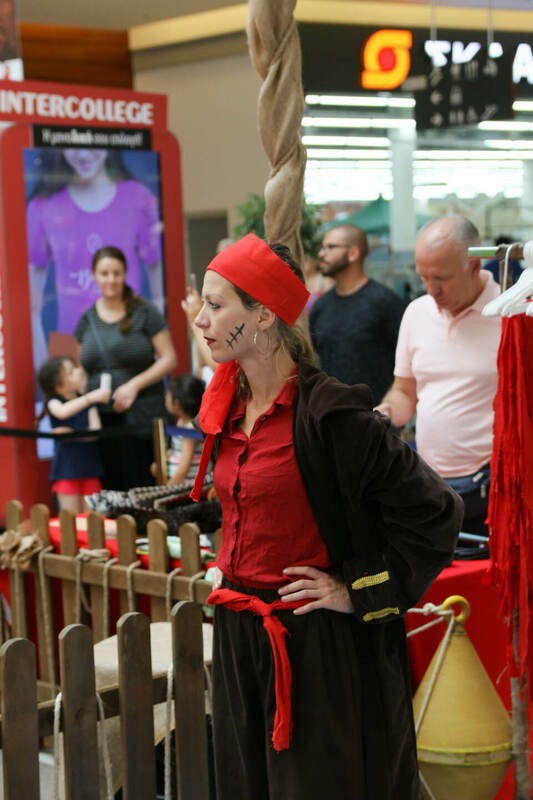 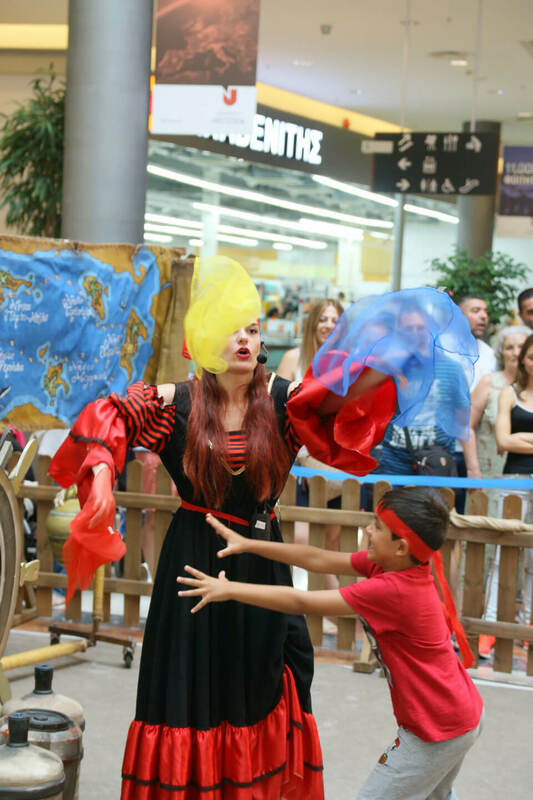 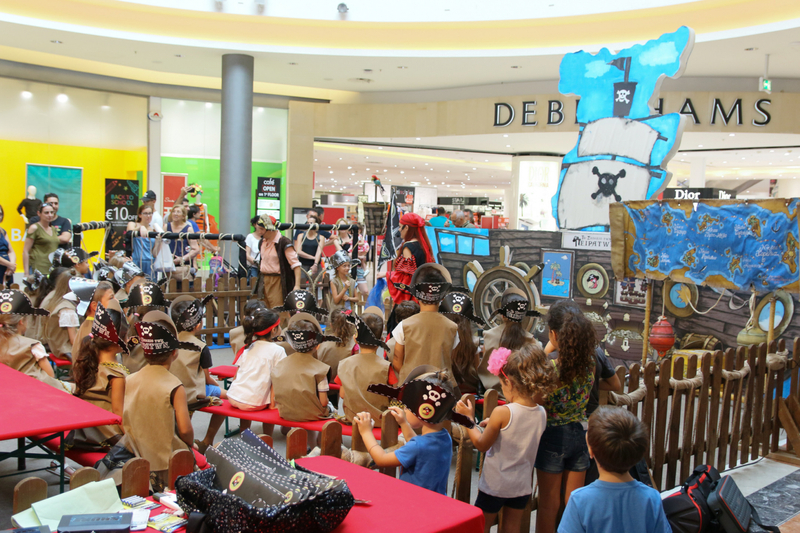 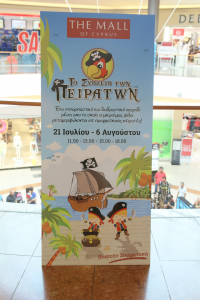 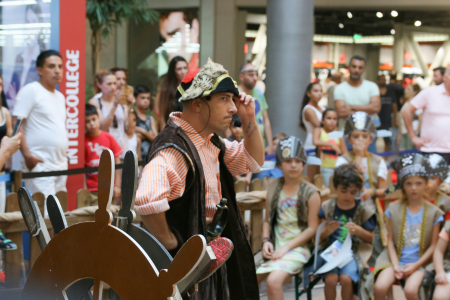 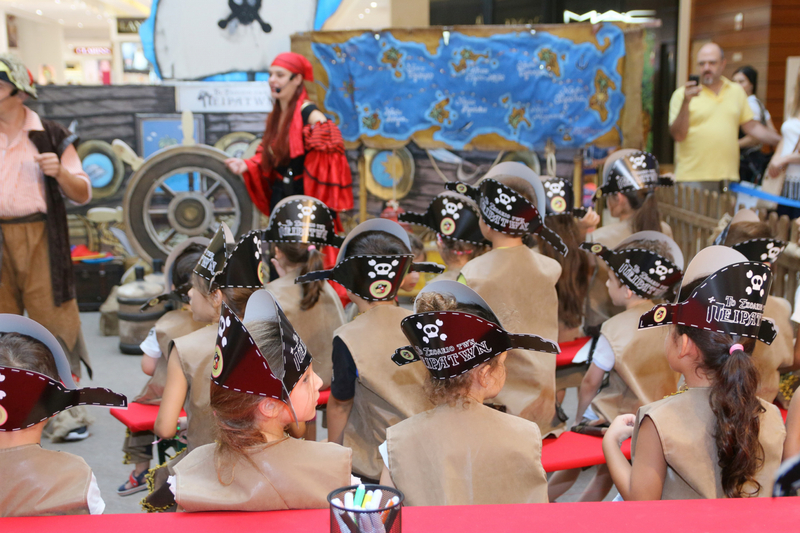 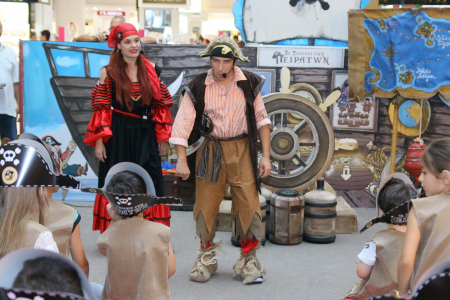 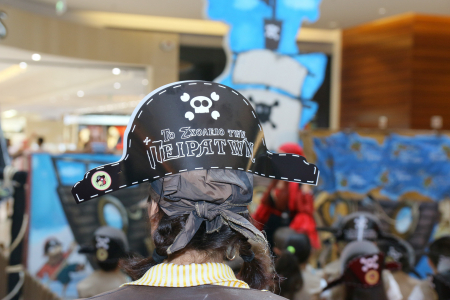 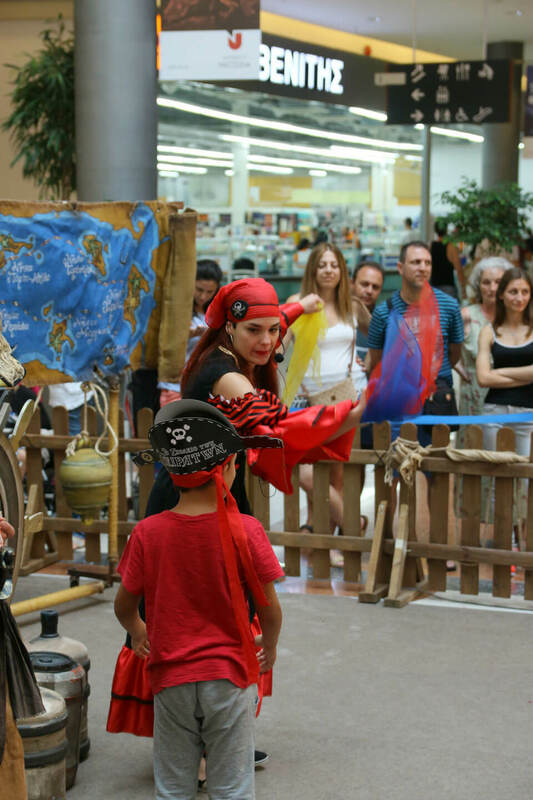 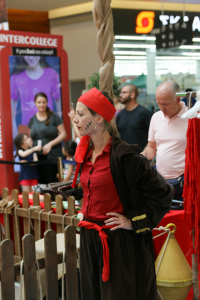 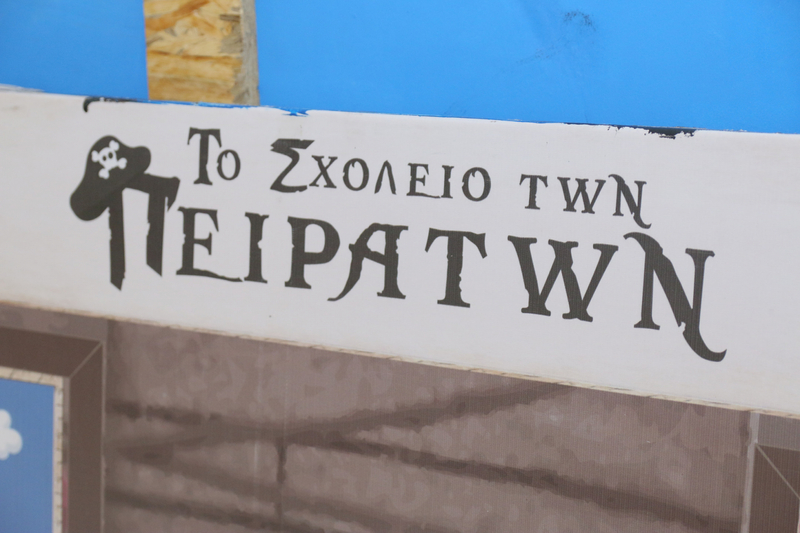 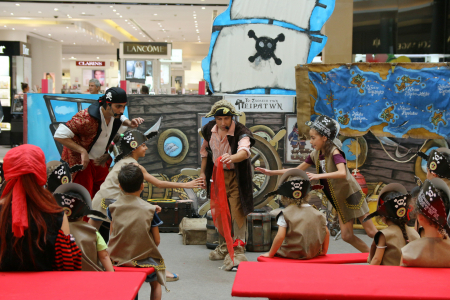 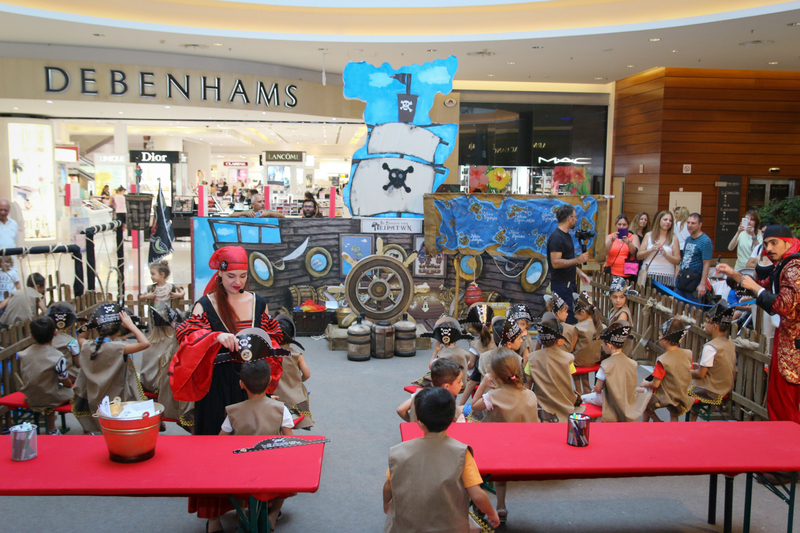 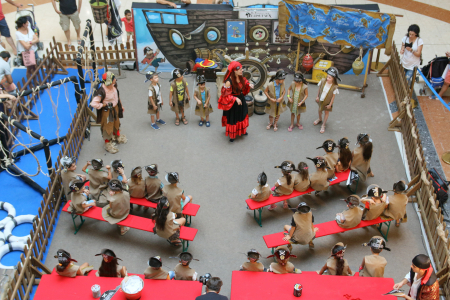 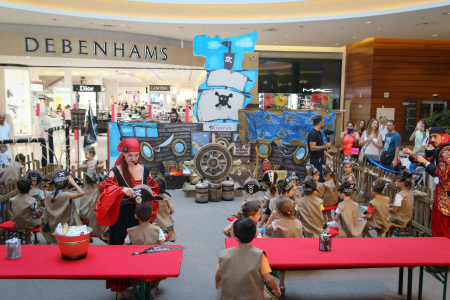 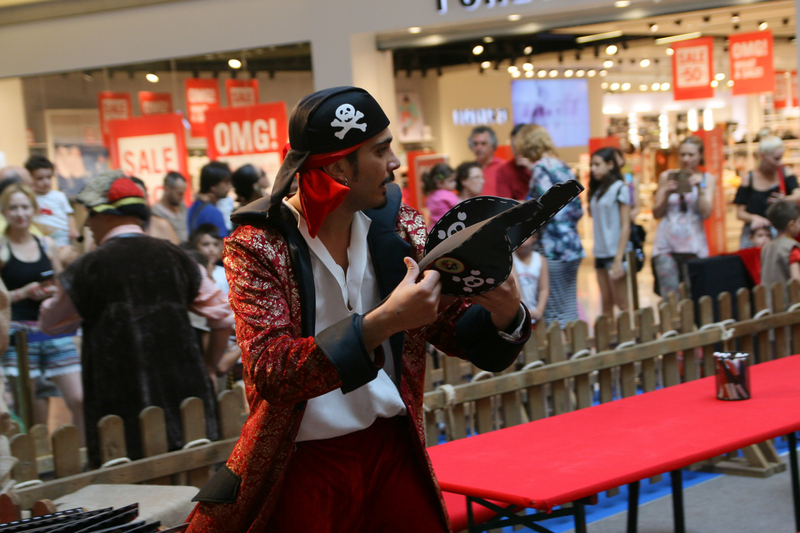 From 21 July to 6 August 2017, the fun and adventurous Pirate School came to Cyprus for the first time, and opened it’s doors at The Mall of Cyprus! 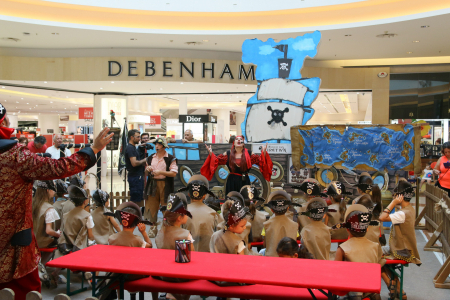 Our little friends had the chance to be transformed into real pirates! 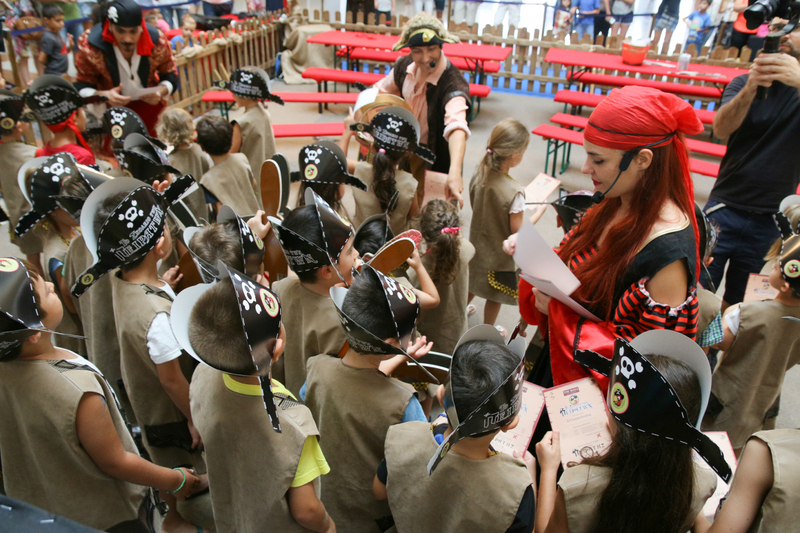 They played, had fun, learned all the secrets of the sea and all the ways of pirate life..!